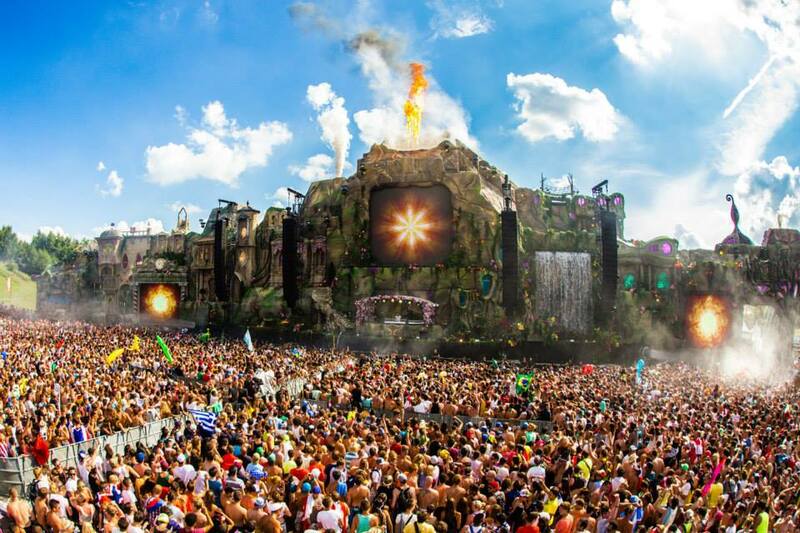 The first day of Tomorrowland has come and gone but now day 2 is slowly approaching. For those of us who were not there to experience the over 400 DJs, 270 nations, and beautiful main stage and atmosphere, we were at least lucky enough to experience it via live stream. For those of you who missed the live stream yesterday, Dimitri Vegas and Like Mike, Tiesto, Hardwell, and more gave one hell of a performance and truly made the day spectacular. Now we have the chance again to experience the glory that is Tomorrowland by enjoying the live stream brought to us by Tomorrowland TV. Today there will be live performances from Avicii, Benny Benassi, Chuckie, Martin Solveig, Nicky Romero and Pete Tong.